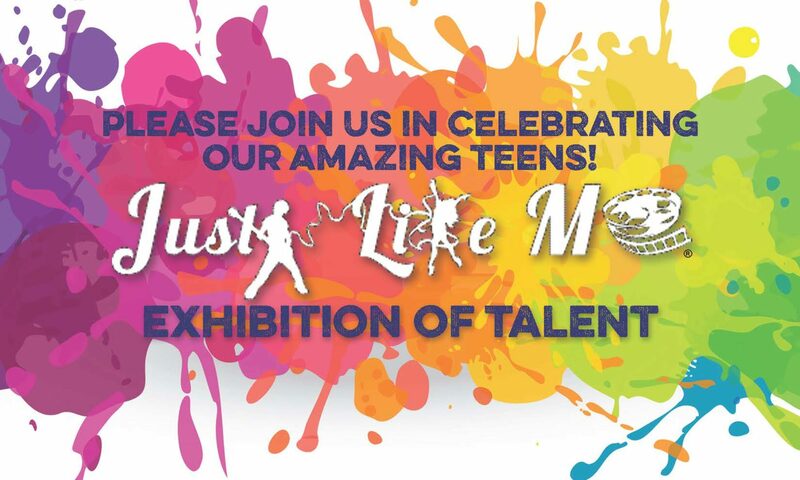 When Brenda Stewart, the FSS Independent Living Life Skill’s Coach, approached The Performers Academy to help develop a summer camp for 16 and 17 year old foster children: Just Like Me Cultural Art Experience was born. With the 10,000 square foot facility and a plethora of instructors under one roof it was an immediate match. Ms. Stewart worked with Kathryn McAvoy, the Executive Director of The Performers Academy, to develop a dynamic, interactive, exciting 3 weeks that would be motivational and inspiring for the teens. With McAvoy’s extensive experience in team building and communications training, paired with Stewart’s corporate training experience they were able to develop an incredible inspirational experience that transformed lives of both the foster children and the instructors. The foster teens used the various artistic mediums to tell stories of who they were, who they are and who they want to become. By limiting the attendance of the campers, and the student/ instructor ratio of 4:1, the group rose to heights way beyond anyone’s wildest imagination! The Perfomers Academy‘s mission is to increase access to the performing arts for all children in the Jacksonville Area. As a 501c3 arts education organization, TPA provides scholarships to those who may not otherwise be able to afford classes, offers free or reduced rates for studio space for programs to benefit the under-served populations and creates special tailored programs for those who may never experience the passion of the performing arts.